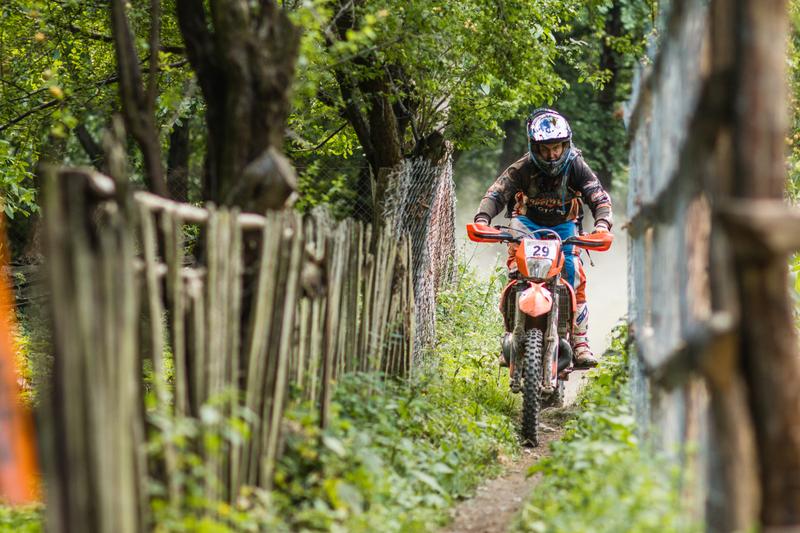 The enduro season in Romania kicks off in April and ends in late October. Despite of not being well known, there are awesome local races on a much more enjoyable riding level and budget. From extremely technical races to extremely beautiful ones, there is plenty variety for every rider.